Welcome to The Hanger Experts blog! The team at hangers.ie are experts in clothes hangers because we actually manufacture them. We make plastic coat hangers in our modern factory in Castbellingham, Co. Louth. 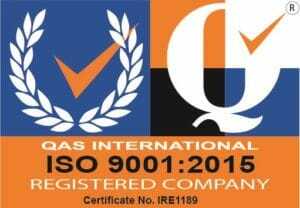 Yes we are proud to manufacture in Ireland! In fact our proud tradition of manufacturing dates back to 1936. Locals know us as the Button Factory. This is because back in 1936 we made buttons for the thriving garment industry in Ireland. Today we no longer make buttons but produce many different plastic products, in addition to specialising in plastic hangers. Buy hangers direct from the factory at hangers.ie. By cutting out wholesalers and retailers we offer clothes hangers at low prices. Ordering is simple at hangers.ie. Choose handy pack sizes starting from just 10. We accept payment by credit card, PayPal and bank transfer. Pay in either Euro or Sterling. Also, FREE shipping for orders over €75 + VAT or Sterling equivalent. 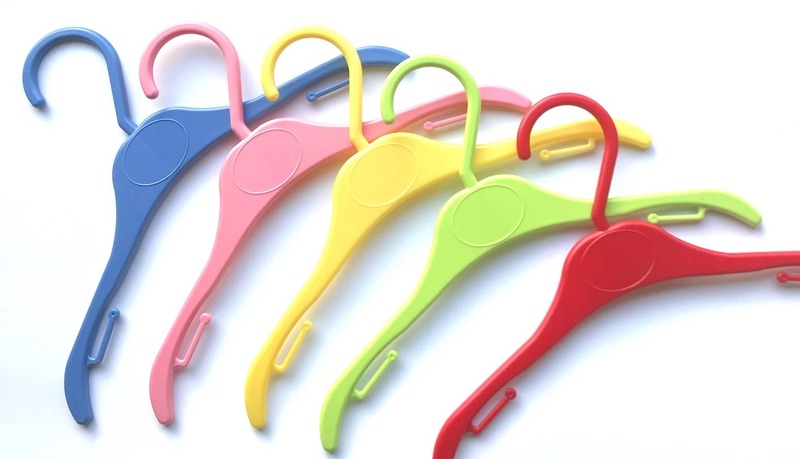 As a result of being The Hanger Experts we sell a very wide range of clothes hangers. In addition to both adults and children’s plastic clothes hangers, we also sell wooden and wire hangers. The Hanger Experts share their tips on the best hangers for hanging different garments. In addition, we will also highlight how to make your wardrobe extra funky with our wide range of hangers! All to come plus lots more in future blog posts. Organise Your Wardrobe using Rail Dividers!